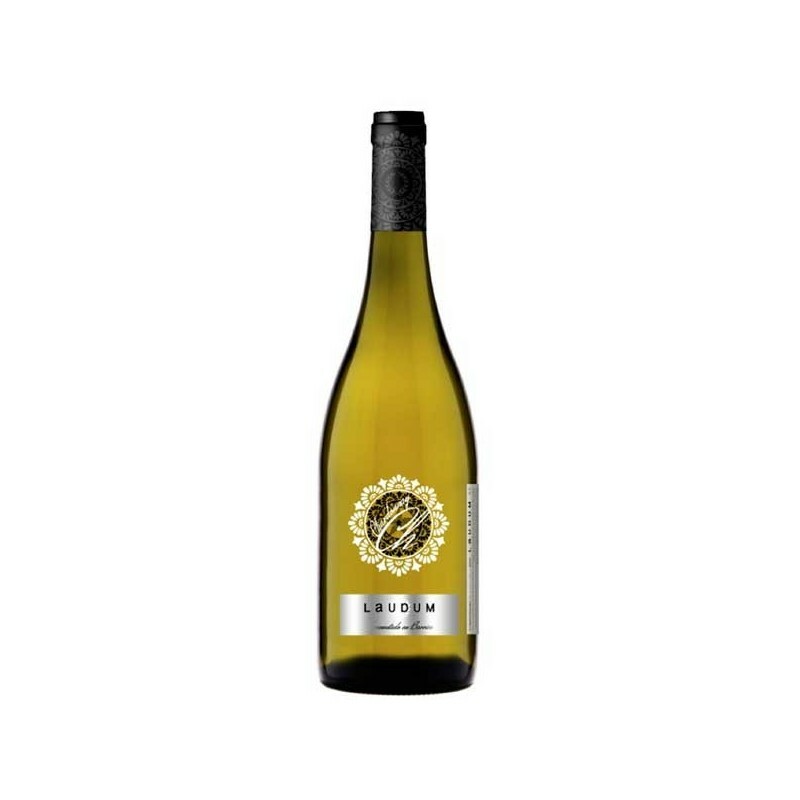 After a cold maceration for 24 hours, this Chardonnay is fermented in stainless steel tanks at a controlled temperature, finishing the fermentation in new barrels of Allier & Never oak. Intense varietal aromatic expressions with fruity notes. The palate is broad & balanced with silky vanilla from the oak. Ideal with Shellfish, Oysters, Fish, Rice, White meats & pate.